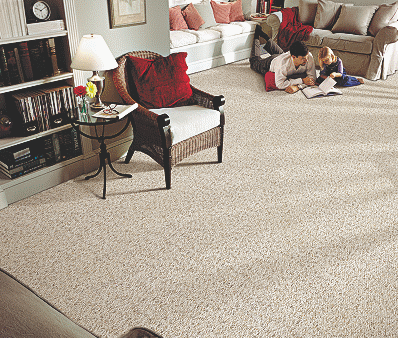 Bucks County Carpet & Floor has an enormous selection of carpet. We feature our own exclusive brand, Philadelphia Carpet Mills, along with Mohawk Carpet, Dreamweaver Carpet, Phenix Carpet, and Stanton Carpet. 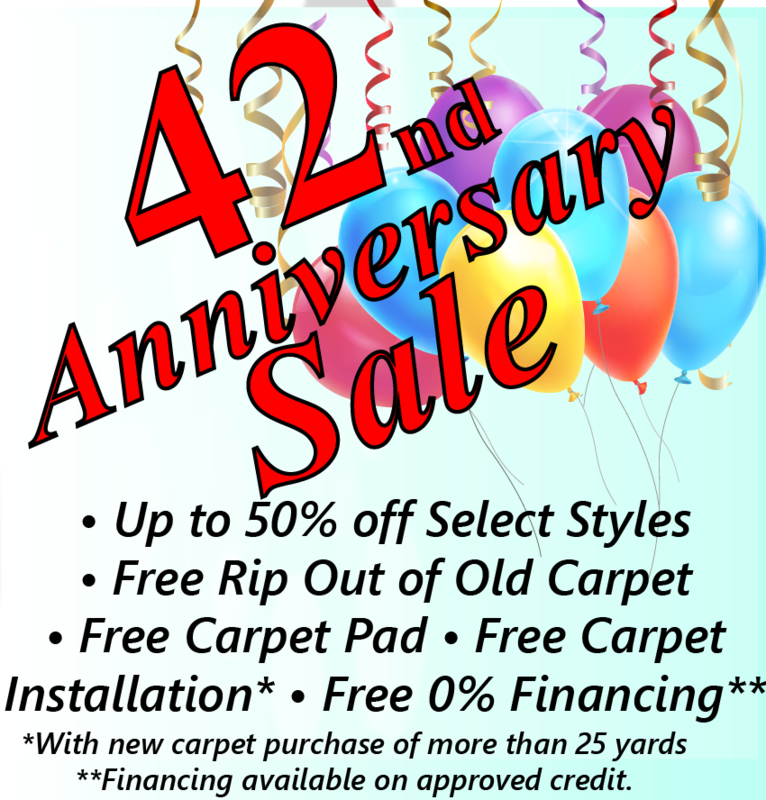 You can stop into one of our 4 locations and view the latest carpet styles and colors including Plush Carpet, Patterned Carpet, Berber Carpet, low pile carpet, shag carpet and many others. 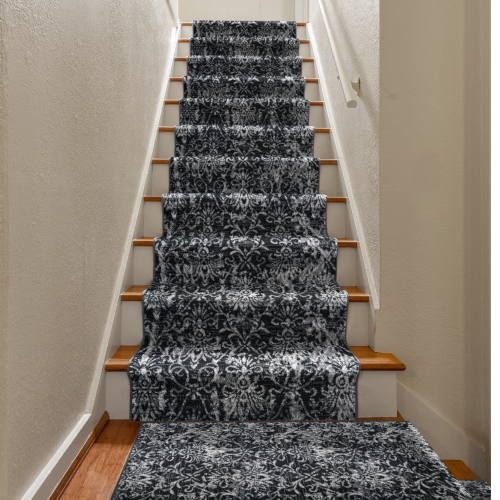 On this page you can view of a variety of pictures that will help inspire your vision for new carpet in any room of your home. Plush carpet, also known as cut pile carpet or textured carpet is a classic approach. It's usually all one color, but is also available in a tonal look, or even a truly multi colored palette. Plush carpet is soft and cozy. It adds warmth to any room, and is available in a variety of price ranges. Plush carpet is ideal for any room. A neutral color carpet provides a wonderful backdrop to bring in other colors and patterns with your other home furnishings. Your plush carpet is the base for the other colors and textures in the room. 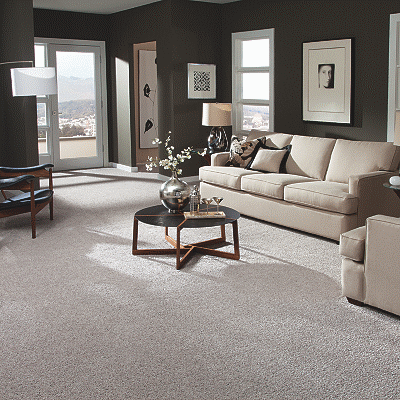 If you're redesigning a room it's best to select the color of the carpet prior to selecting the color of your paint. 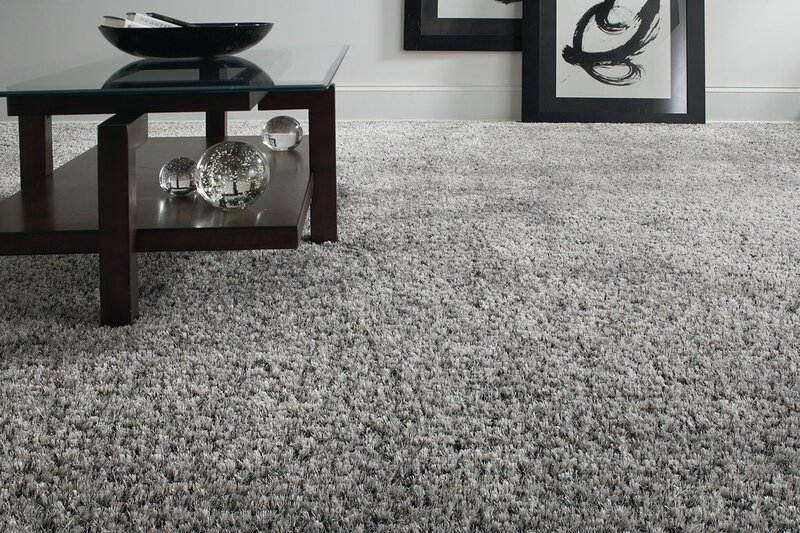 Plush carpet comes in a wide variety of colors, and at Bucks County Carpet & Floor we have them ALL. If you want neutral tones such a greys, taupes and beiges we've got you covered, but we also have Purple Carpet, Burgundy Carpet and even lime green carpet for the more daring homeowner! Patterned Carpet really makes a statement. It can be dramatic or subtle, but it definitely helps you express your personality. 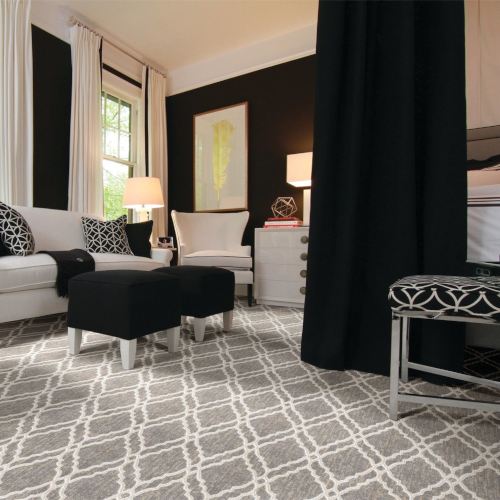 Patterned carpet can add depth and dimension to your design. In a large open area it can bring added interest. In a smaller room it can help to focus your overall look. Choose a pattern that coordinates with your drapes or something that stands alone. 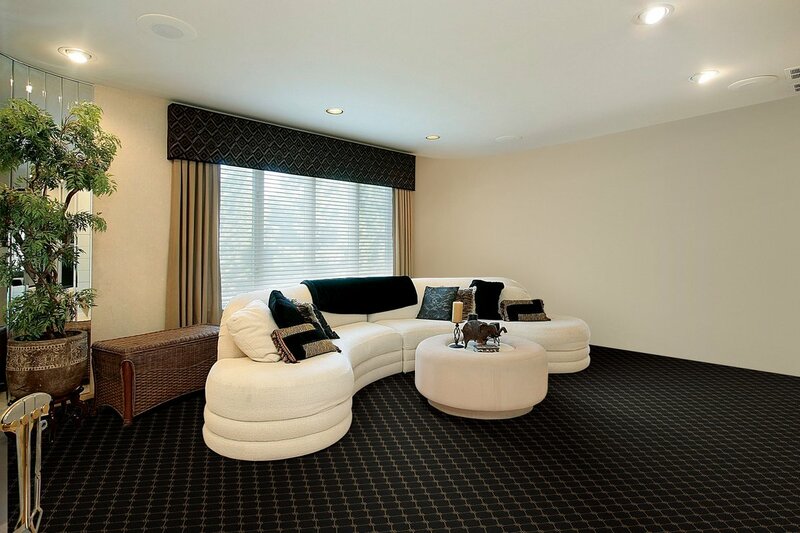 In a room with plain furnishings patterned carpet can add a touch of pizazz. We frequently deign custom rugs and runners with our large selection of woven patterned carpets. Take a look at our Photo Gallery page for examples of custom carpets we've made in the past. Berber Carpet is a durable option for many spaces. It is commonly used in heavy traffic areas, such as basement playrooms and family rooms. It is constructed completely of loops. Berber carpet is generally mutli colored, but also comes in solid colors. It's low profile, easy to vacuum, and easy to keep clean. However, if your home has pets, you may want to consider whether or not their claws will get caught in the loops! Frieze Carpet is a highly twisted and longer thinner yarn.. It's frequently called a short shag, or California Berber. 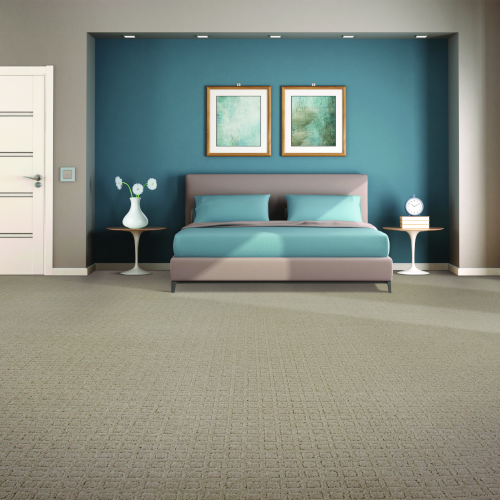 Frieze Carpet is soft and cozy with a very casual feel. It's mostly multi colored, but is also available in solid tones. Frieze Carpet is great at hiding foot prints and vacuum marks. Frieze carpet can be used in a room of the house but is frequently found in family rooms and bedrooms.